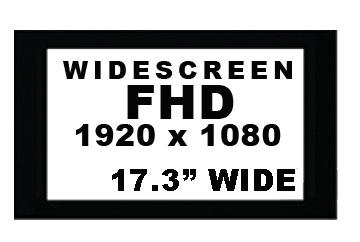 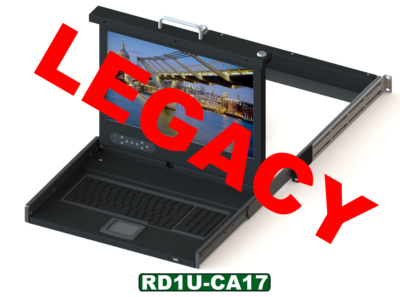 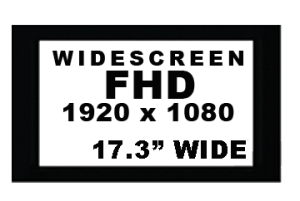 The RD1U – CA20XX Series is a high performance 1U LCD display drawer sporting 15”, 17” & 17W LCD Monitors. 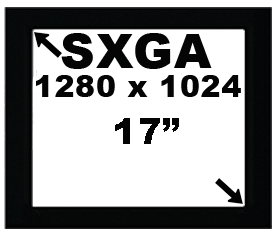 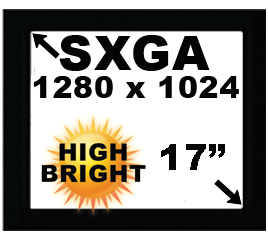 These monitors have high contrast ratios and wide viewing angles with resolutions at WXGA (1440 x 900) for 17W, SXGA (1280X1024) for the 17” monitors, and XGA (1024×768) for the 15” monitor. 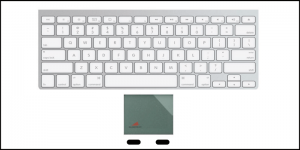 The display is stowed flat above the keyboard and tilts up for use. 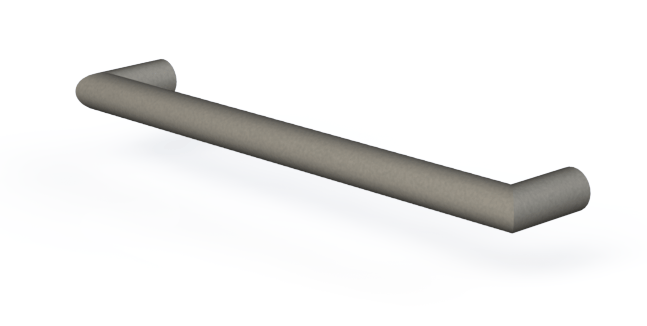 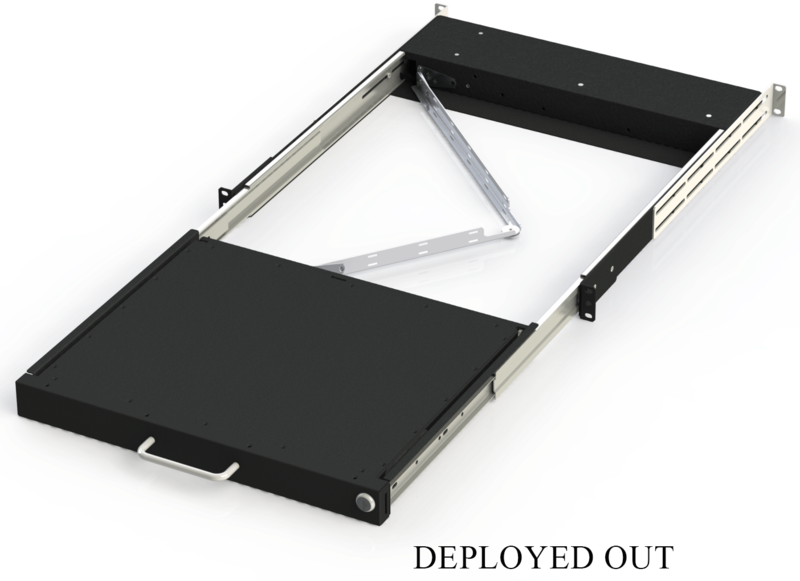 The Clam Shell design is held open with two 30 lbs heavyduty Torque hinges with a maximum opening of 96 Degs from closed. 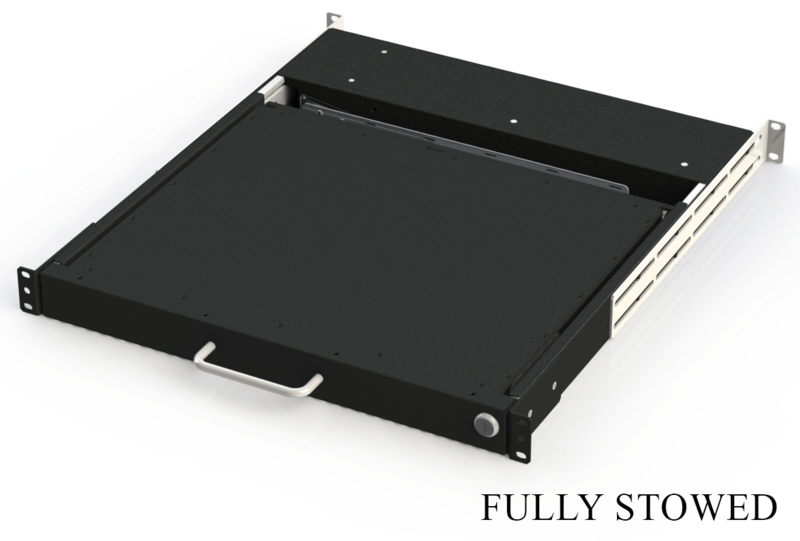 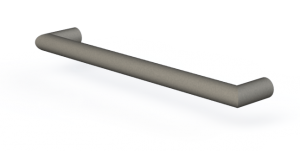 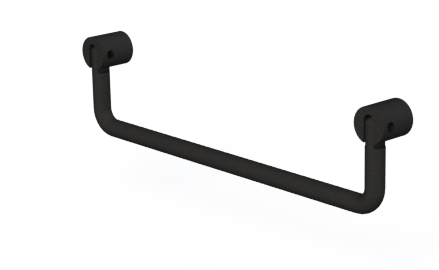 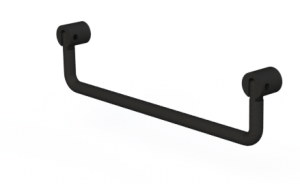 Ball bearing slides are integrated along with mounting brackets to facilitate the installation in any standard 19” Rack enclosure. 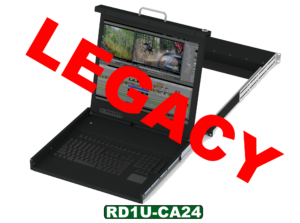 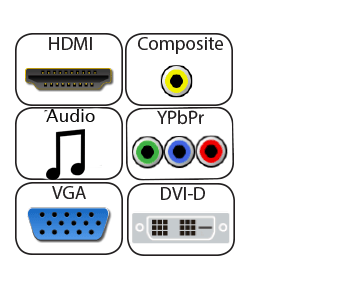 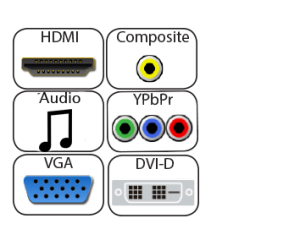 The RD1U – CA20XX Series is configured with many different Keyboard / Pointer combinations to meet almost any combination (See the Integrated Keyboard Reference Guide). 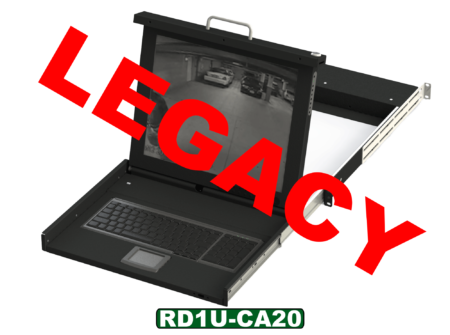 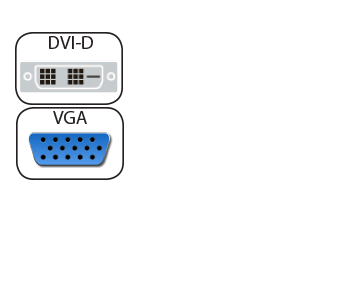 The RD1U – CA20XX Series has been designed to allow for multiple back panel termination options including aRGB, integrated 8 and 16 port KVM Switches with OSD functions.